Bondholder D2N2 Local Enterprise Partnership has appointed five new board members, significantly boosting its representation from the business community. D2N2 is the private sector-led Local Enterprise Partnership of business, local authorities, skills and training providers, and community and voluntary organisations; promoting economic growth across Derby, Derbyshire, Nottingham and Nottinghamshire, who recently supported Team Derby and Derbyshire at global real-estate exhibition MIPIM in Cannes. Karen Smart, Managing Director of East Midlands Airport. 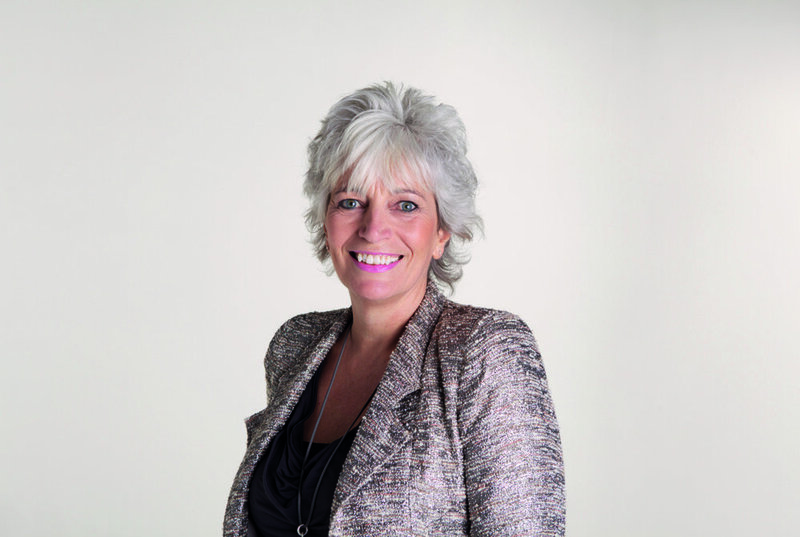 Viv Russell, Group Managing Director for the Longcliffe Group. Emma Rigler, Logistics and Manufacturing Excellence Leader, Laing O’Rourke. Jayne Mayled, Managing Director of retail and brnd creative agency, True Story, Nottingham. Graham Cartledge CBE, Chairman of Handley House.